Hello there, glorious Fractured Memories readers!! 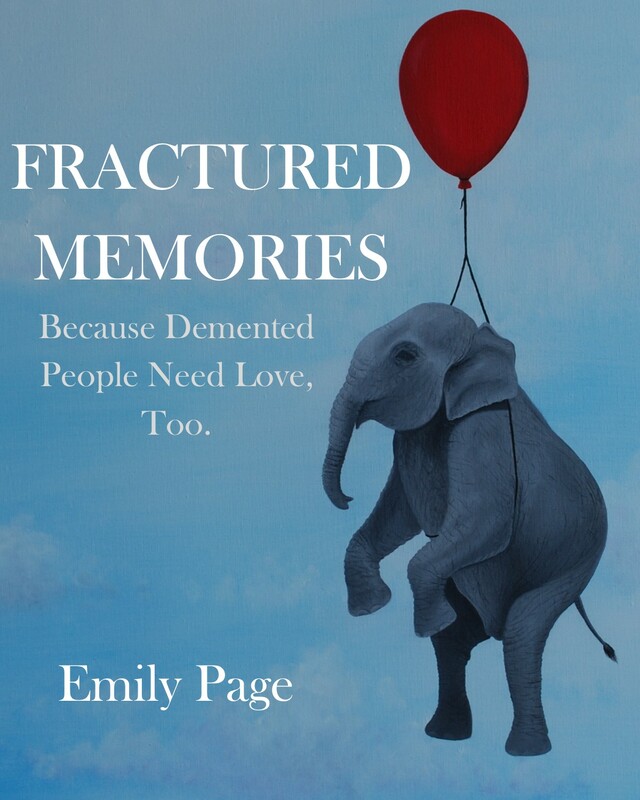 As you all know, I opted to self-publish Fractured Memories: Because Demented People Need Love, Too, which means that promoting it is up to me. So I’m going to do some uber-begging. First, in order for books (eBooks, soft cover, or hard cover) to be seen on Amazon, they need to have at least 25 reviews. So far, I have 7. That means I need to get at least eleventy more (I’m good at art and writing, not math, people). That means I need help. That means that, if you read and liked the book, you could write a review on Amazon. That means that people would know the book exists. That means people would buy it. That means I wouldn’t have to live off of ramen noodles, which are terrible for my triglyceride counts. Instead, I could live off of cheese, which is equally bad for my triglyceride counts but so much tastier. It also means that I could support my bourbon habit, which sterilizes my insides, washing all those triglycerides out (yup, I’m pretty sure that’s how it works). And now, another big ask: if you liked the book, tell someone you actually know! You can post about it on social media, or just tell a friend who you think would like it. If they’ve been a caregiver, they’ll be saying, “Me, too!” the whole time they’re reading it. If they haven’t been a caregiver, you’re prepping them for something that most of us will go through at one time or another with a parent or spouse or friend; or, you’re helping them know how to be a better support for the caregivers they know. Win-win! 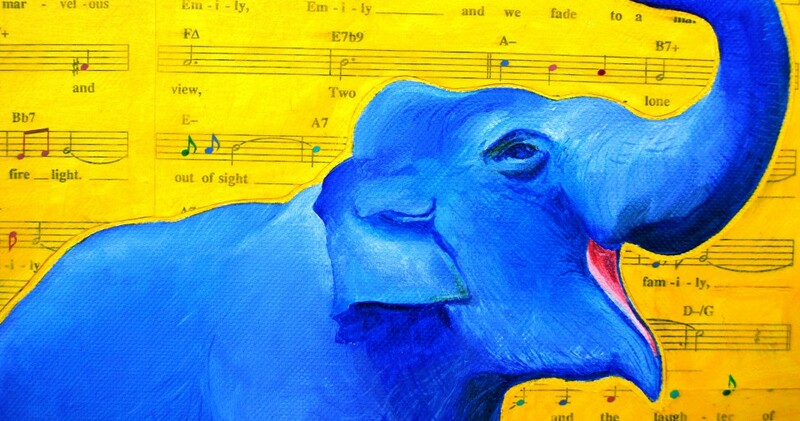 If they want to order a print copy (or if you want to order a copy for them), they can do so on my website at http://shop.emilypageart.com/ (I make more money this way than on Amazon, AND they’ll save a little money, too). If they’re not interested, try describing the book as “a staggering work of genius,” or “the best thing that ever was – EVER.” If they’re still not interested, they sound like pretty boring people and you should probably not be friends with them anymore. Many, many (and a few more) thanks in advance! !